TULARE COUNTY – Music helps us process complex cultural shifts in time, including the duality of American history of welcoming immigrants and wanton racism. When music attempts to rise above the noise to inspire harmony, the initial emotions evoked by the music can be disharmonious to popular culture, and even the people it strives to elevate. 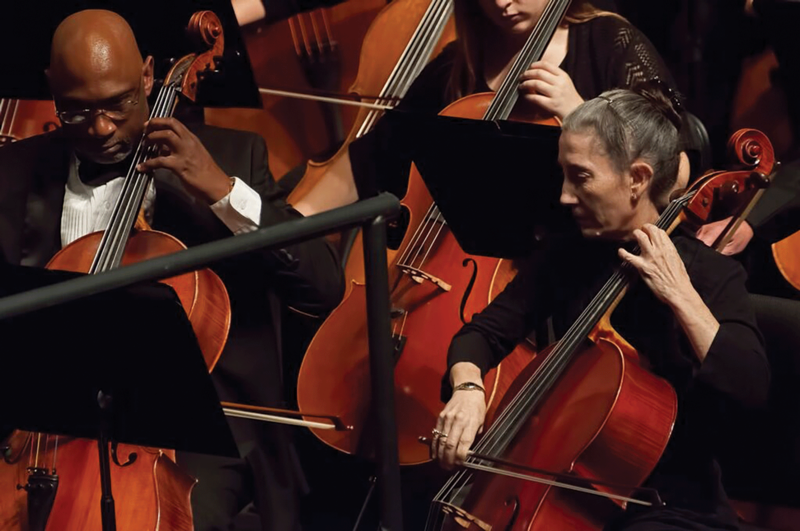 The Sequoia Symphony will play a variety of Americana music from “Copland to Jazz” on Saturday, Feb. 9 at the Visalia Fox Theatre by paying tribute to influential works by Aaron Copland and George Gershwin during Black History month that tackled slavery and racism. In honor of the 120th anniversary of George Gershwin’s birth, the orchestra will play famous songs from the opera “Porgy and Bess.” Considered a master of Jazz, Gershwin’s short but celebrated career created some of the most influential American music of the early twentieth century. In 1935, George Gershwin and his brother Ira composed “Porgy and Bess” adapted from the play Porgy adapted from DuBose Heyward’s 1925 novel of the same name. The Broadway opera tells the story of Porgy, a disabled black street-beggar living in the slums of Charleston. It was meant to provide African-American actors with leading roles on a national scale but its depiction of blacks was interpreted as reinforcing stereotypes that African Americans were addicted to drugs, quick to violence and incapable of pulling themselves out of poverty. Porgy and Bess wasn’t fully accepted until to the 1970s when it was revived nearly 40 years after George Gershwin’s death. After suffering from an initially unpopular public reception due in part to its racially charged theme, a 1976 Houston Grand Opera production gained it new popularity, and it is now one of the best-known and most frequently performed operas. Aaron Copland is regarded by many as the “dean of American composers.” His music captured the country’s pioneering spirit by favoring a “populist” style of music that while not simple, made his pieces more familiar by building upon folk music and simplifying harmonies to which a broader audience could relate. His influence rides through Hollywood Westerns from the 1940s through the 1960s. His 1942 work, “Lincoln Portrait,” is narrated with excerpts from Abraham Lincoln’s great documents, including the Gettysburg Address, the 1862 State of the Union address, and his debates with Stephen A. Douglas during the 1858 campaign for U.S. Senate in Illinois. The narration focuses on Lincoln’s abolitionist roots from his rise from state politics to one of the most influential presidents in the country’s history, along with George Washington, both of whose birthdays the country recognizes on President’s Day, observed on Feb. 18 this year. Doing the readings for the Sequoia Symphony is Judith Valles, who went from the barrio of San Bernardino to complete a doctorate and become the first Latina to serve as president of a California college in 1988 when she took over the top spot at Golden West College, a community college in Huntington Beach, Calif. In 1998, she became the first Hispanic mayor of San Bernardino, Calif. and she was re-elected in 2002. 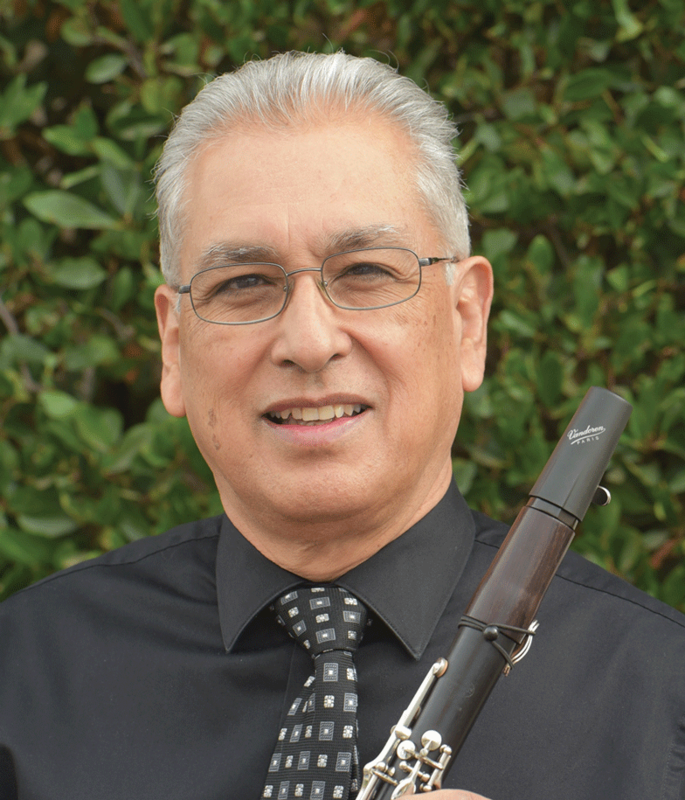 Also featured is David Alvarado, the orchestra’s principal clarinetist, who will perform the “Clarinet Concerto” by Bolcom. American West music by William Grant Still and Midwestern music by Daugherty complete the program. The concert begins at 7:30 p.m. Kiesling will discuss the pieces at a preconcert talk at 6:45 p.m. Tickets are available at the symphony office, 559 732-8600, or at www.sequoiasymphonyorchestra.com.